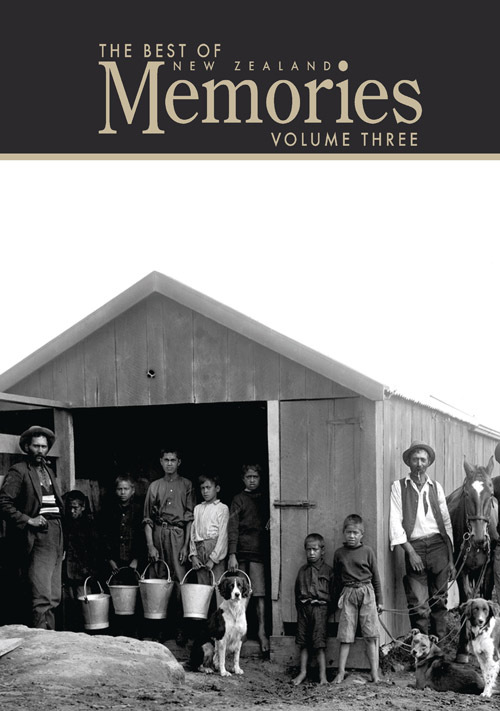 New Zealand Memories is a unique and absorbing bi-monthly publication cherishing New Zealand's heritage. Superb photographs are a highlight, with over 90 in each issue. An unwelcome surprise for Bev Wood. Hugh Hickman investigates early telephone communication.